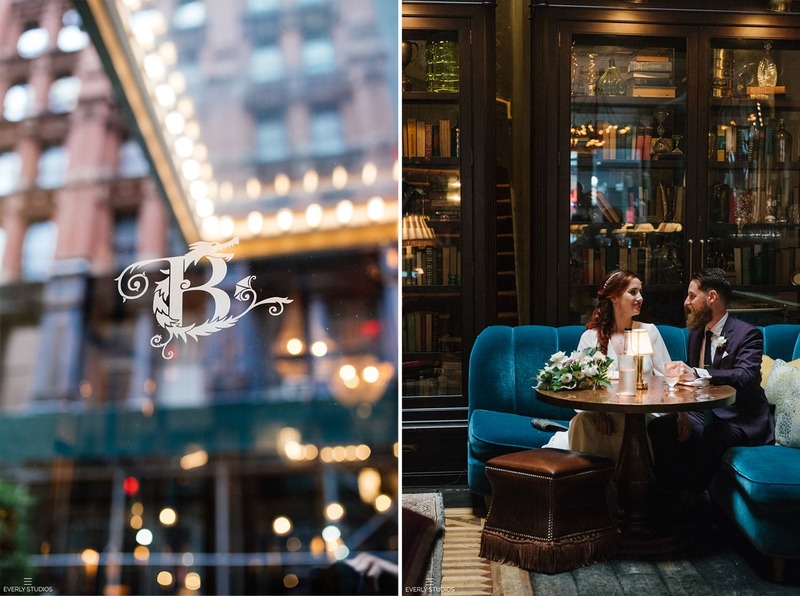 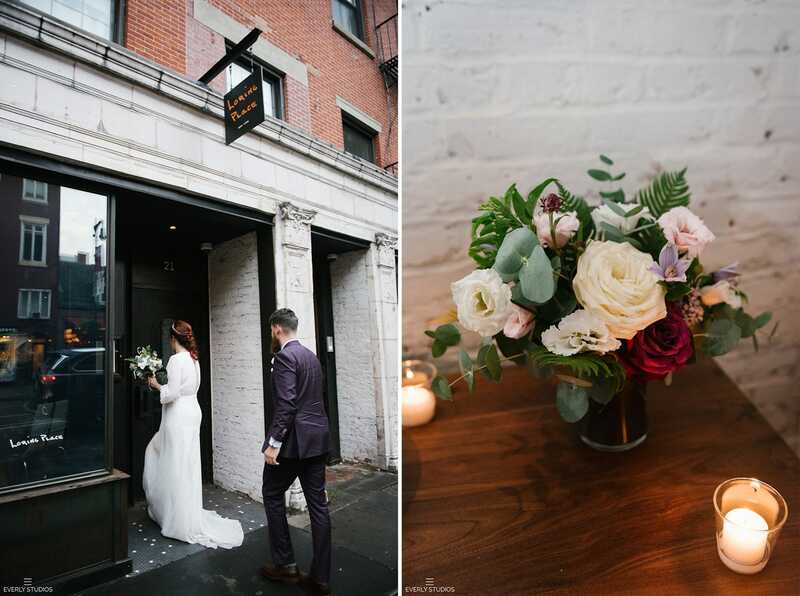 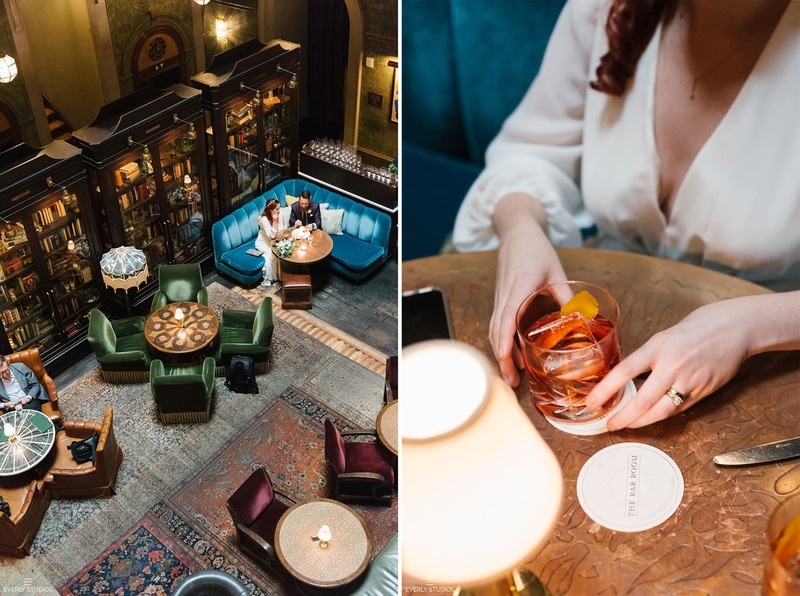 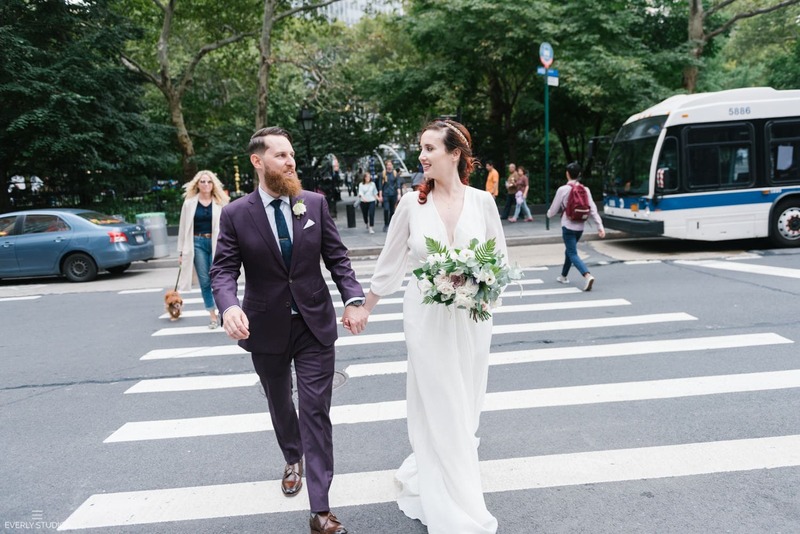 I’ve photographed many an elopement, but I’m just gonna say it right now: I don’t think it’s possible to do an NYC elopement better than Chuck and Marie. 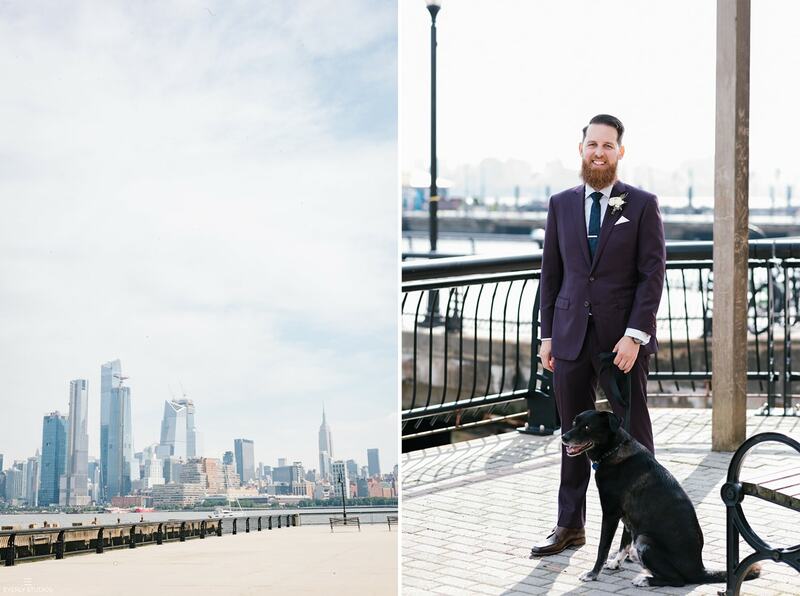 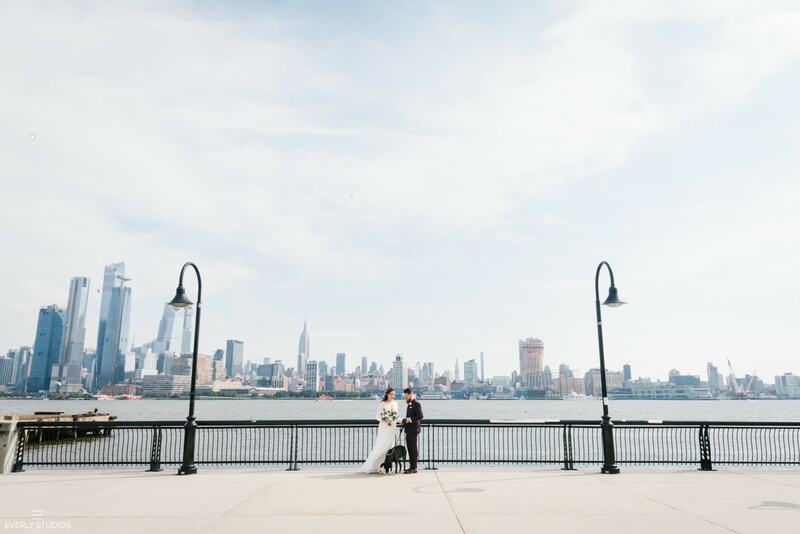 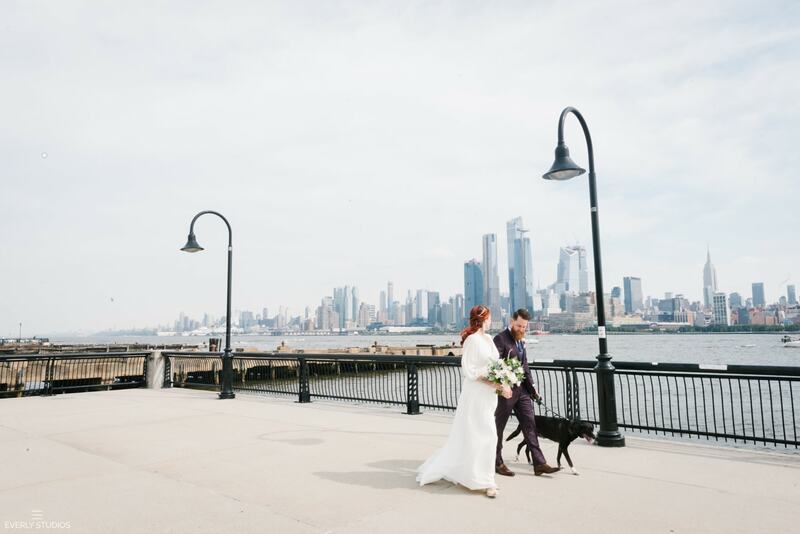 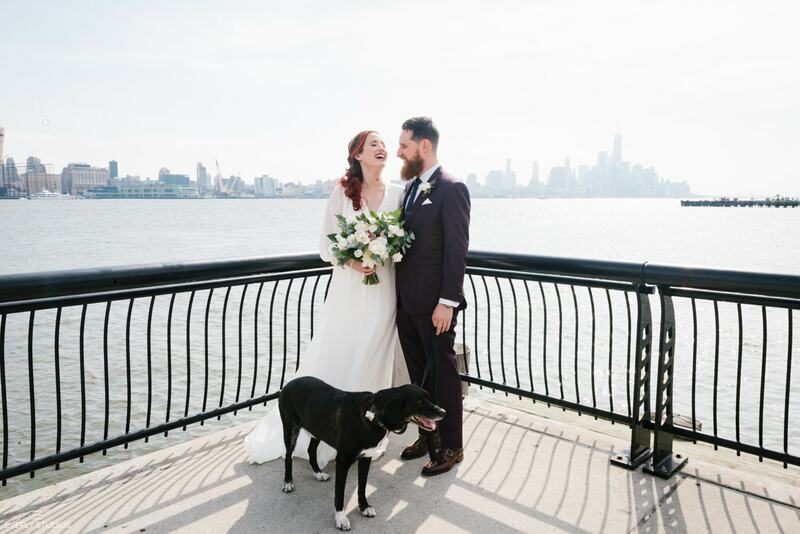 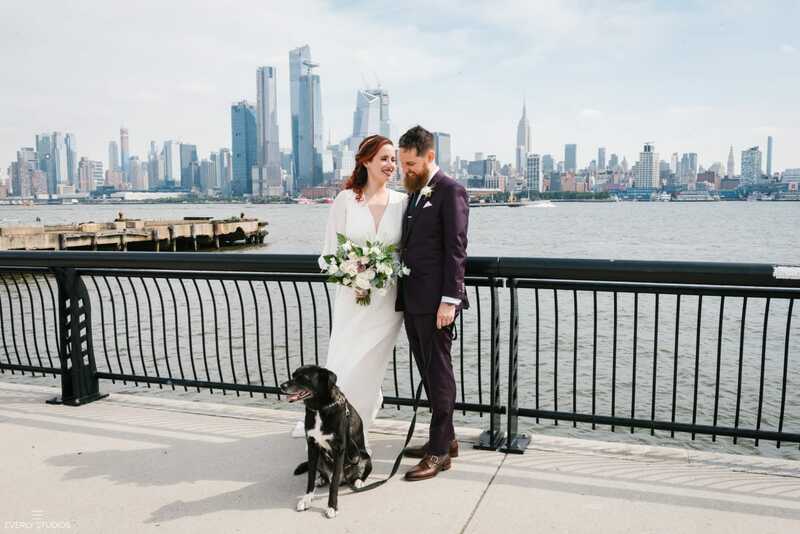 We started the day in Hoboken shooting along the waterfront with their dog, then jetted to City Hall for a quick ceremony. 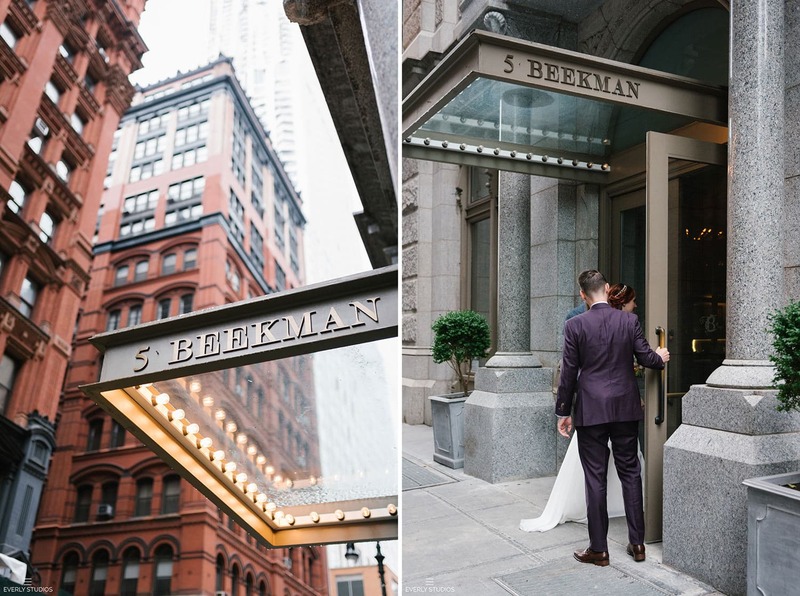 Their formal “I dos” said, the pair made a pitstop at The Beekman for a celebratory drink (because really, is there a better time for a cocktail?) 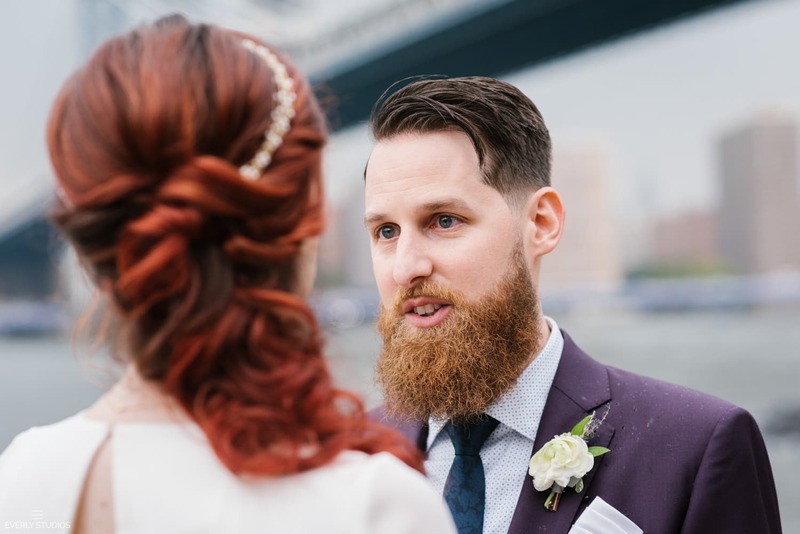 and then walked over to Brooklyn Bridge Park for their real vows. 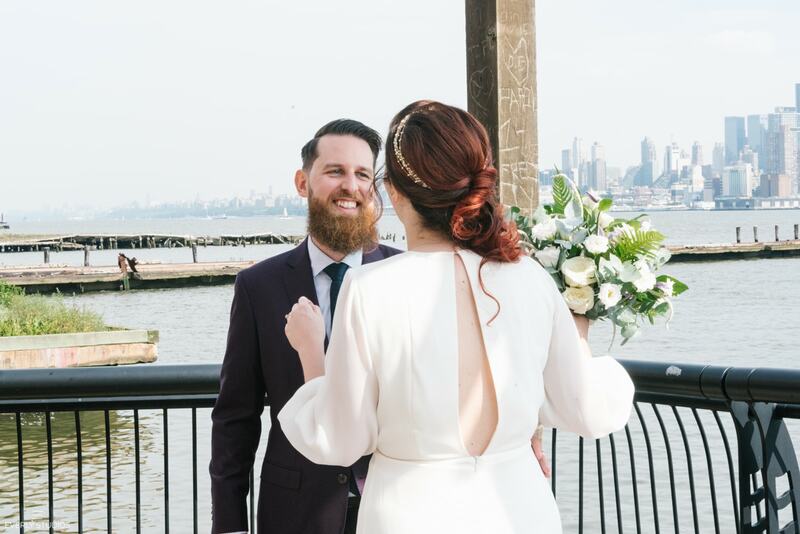 This, quite possibly, was one of my favorite moments. 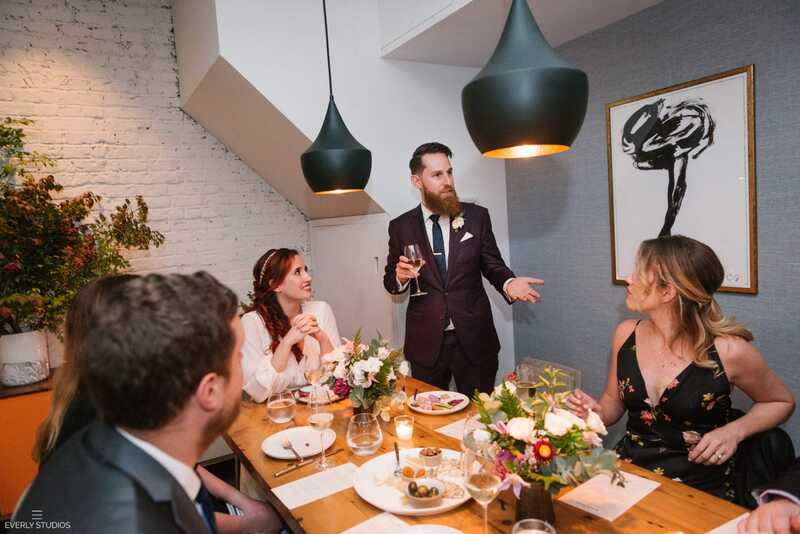 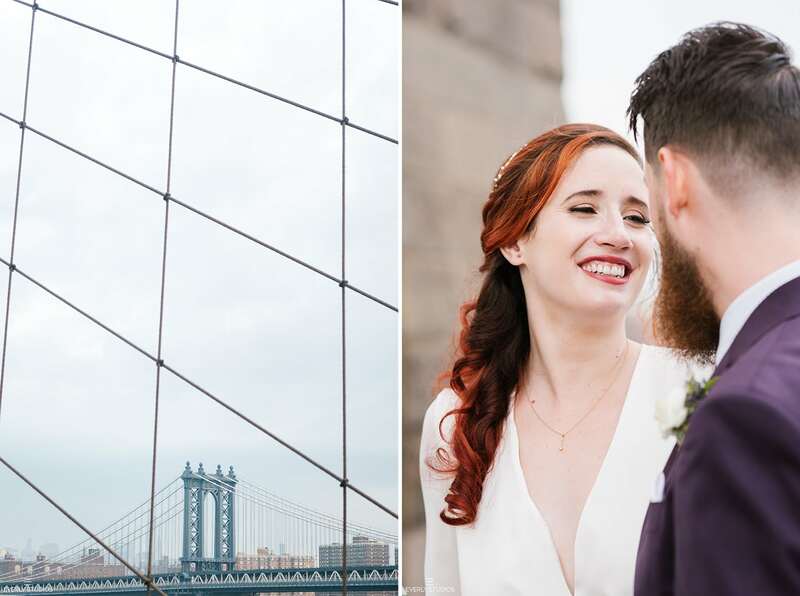 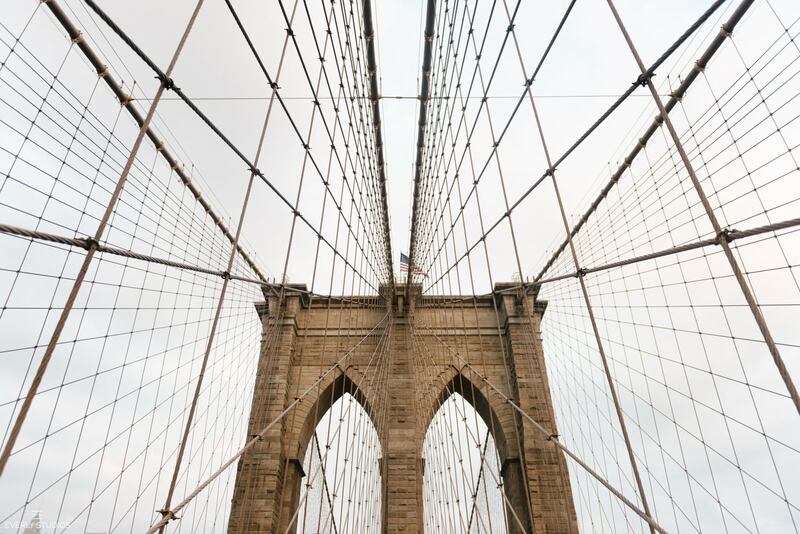 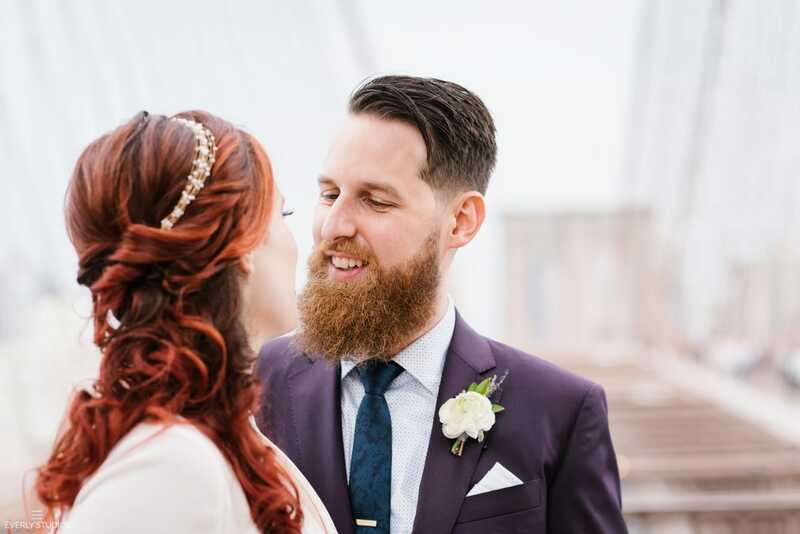 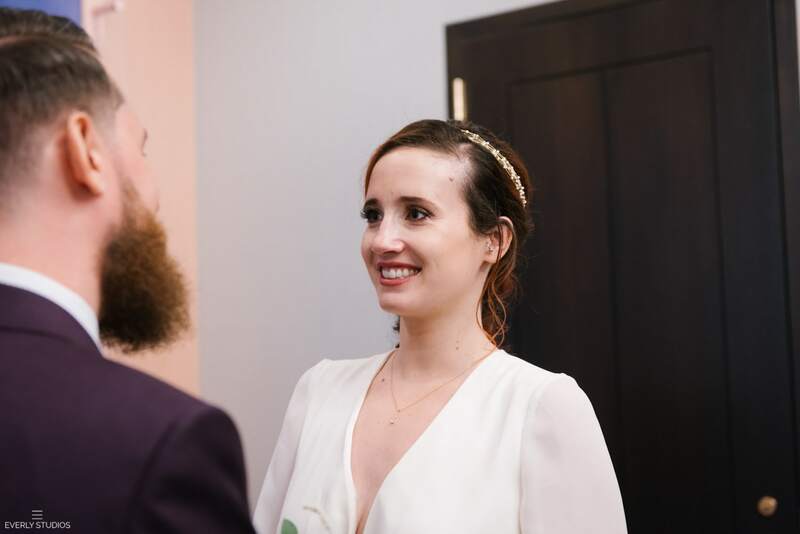 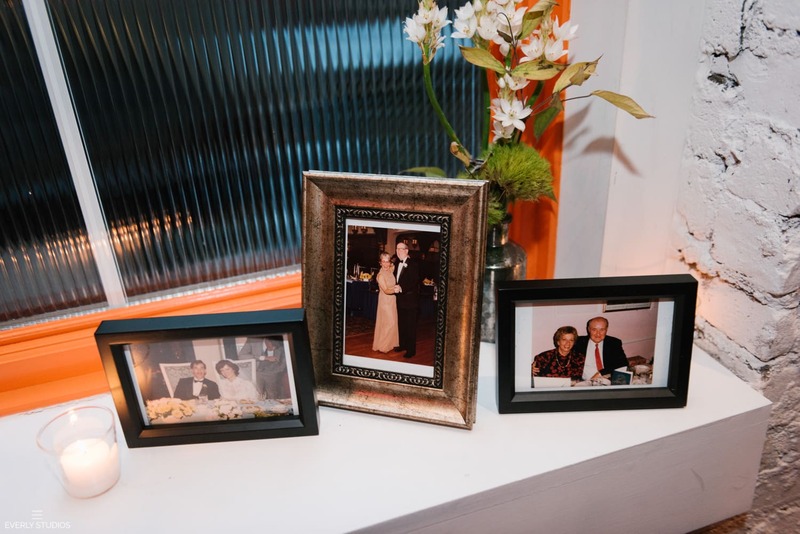 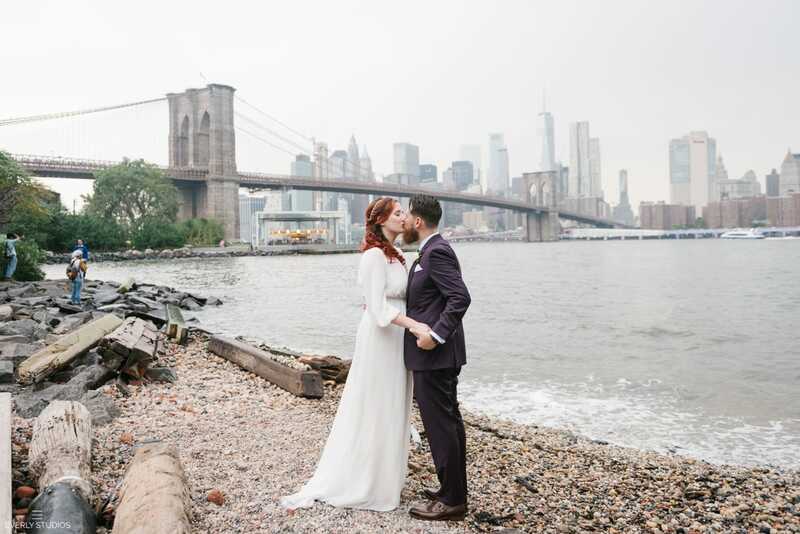 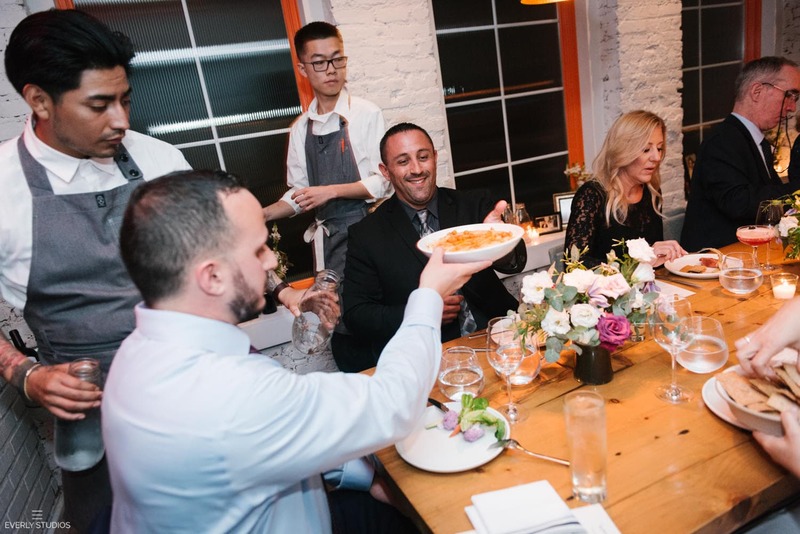 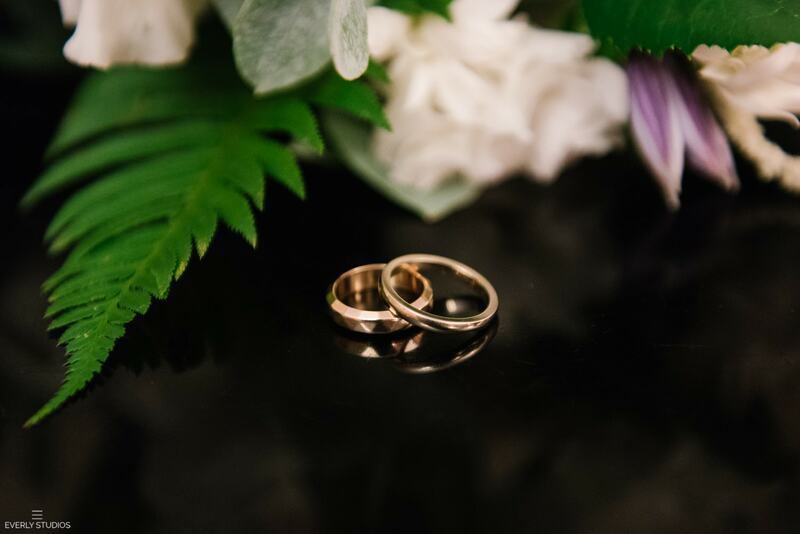 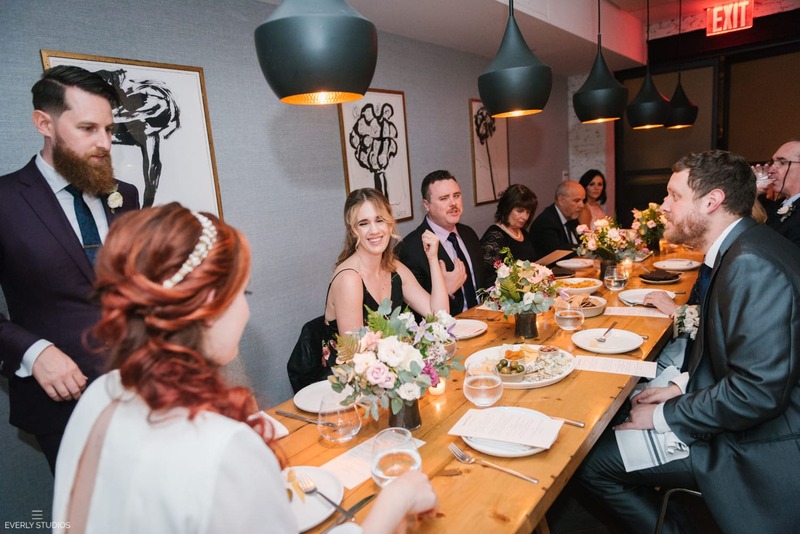 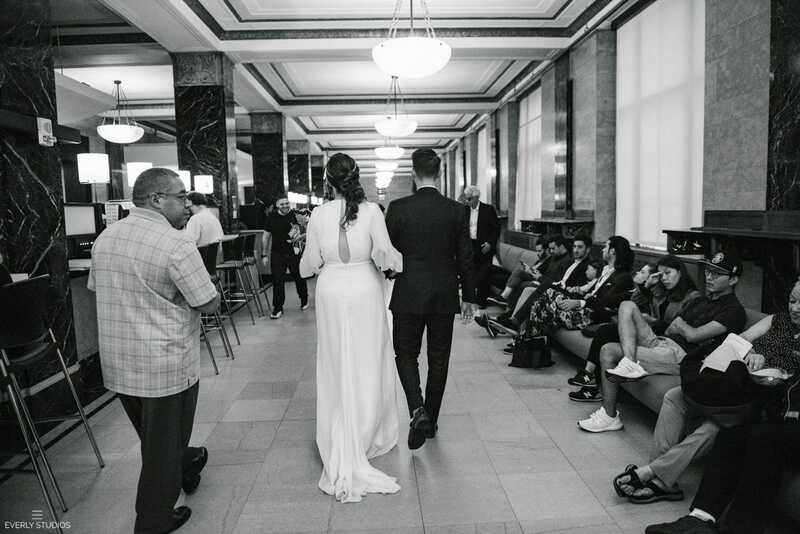 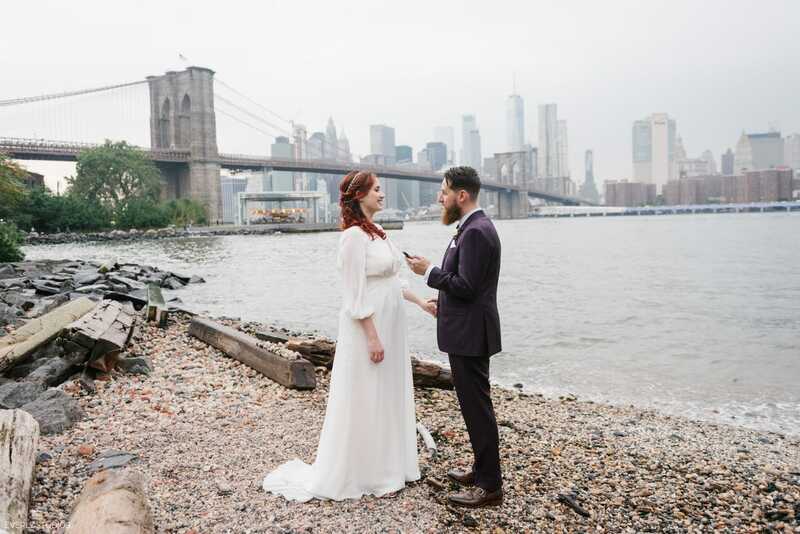 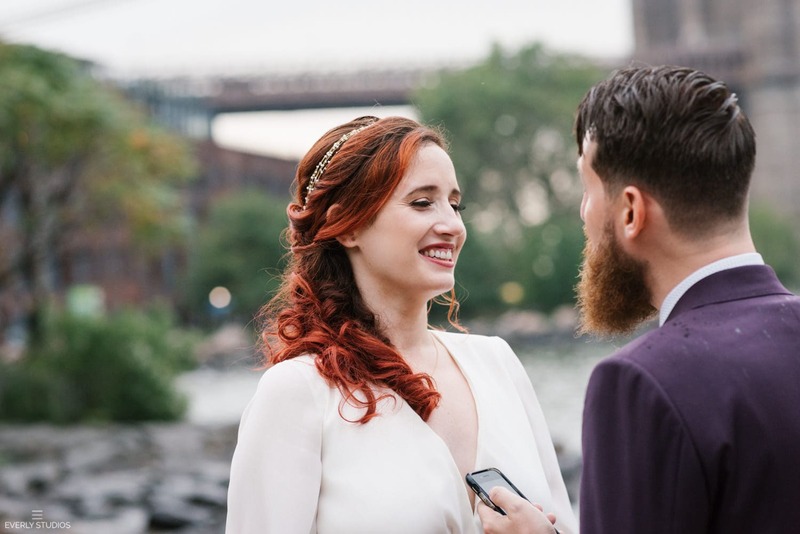 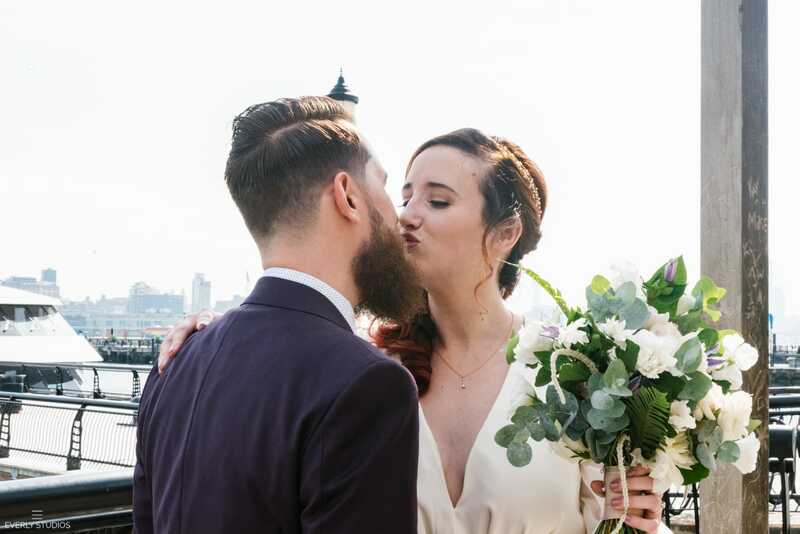 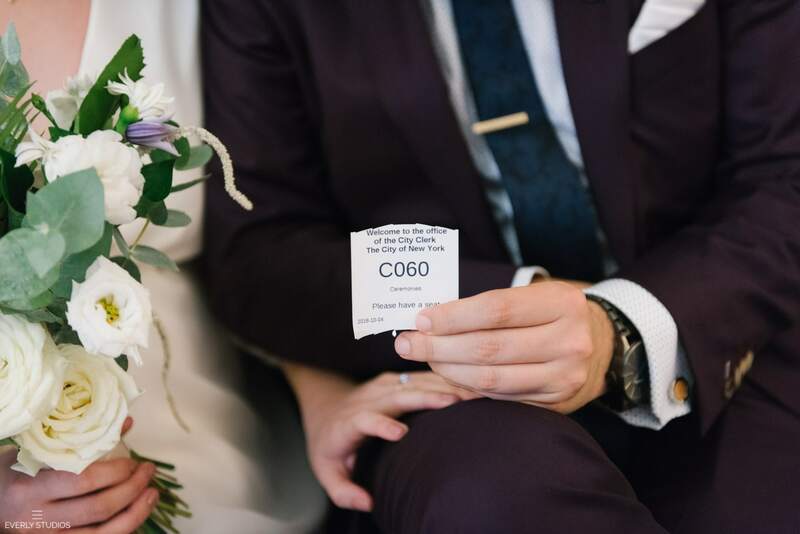 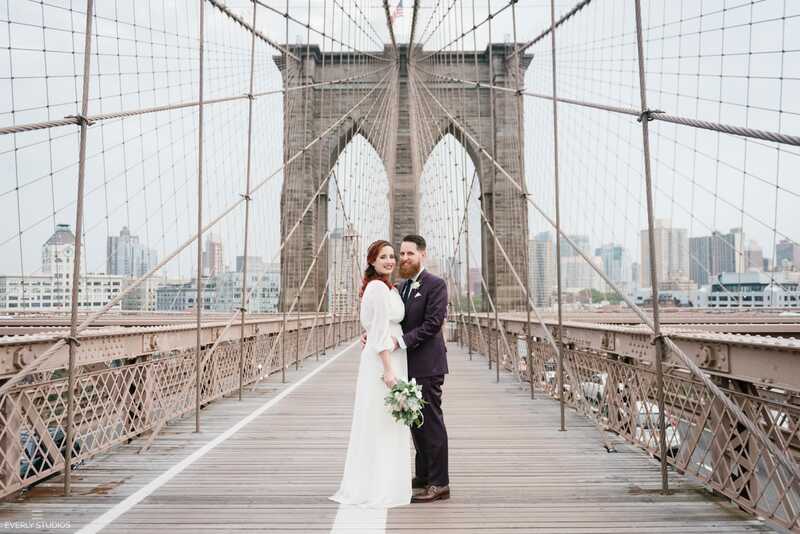 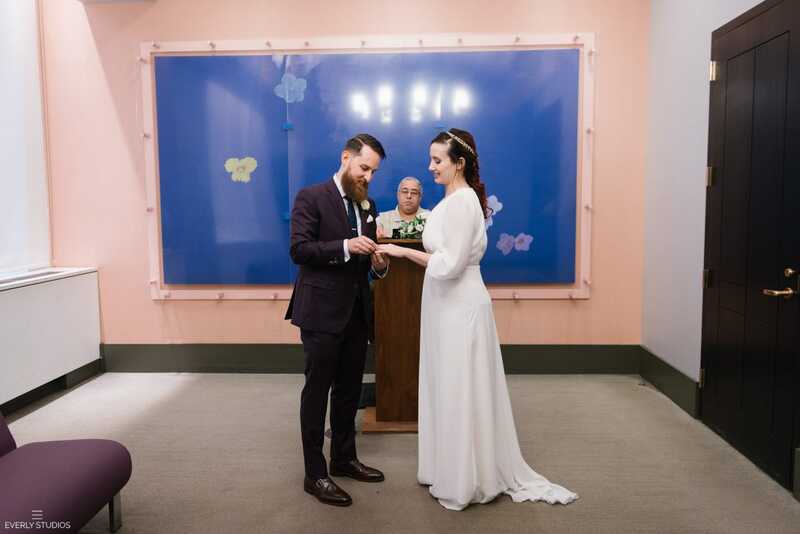 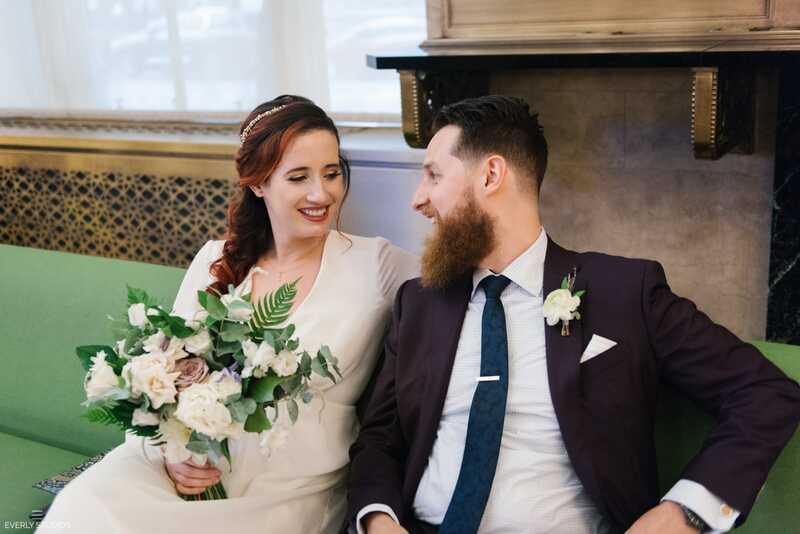 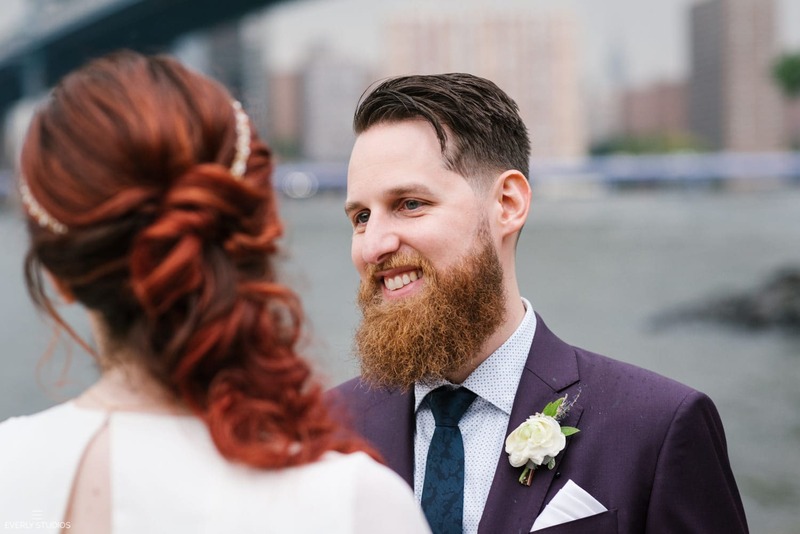 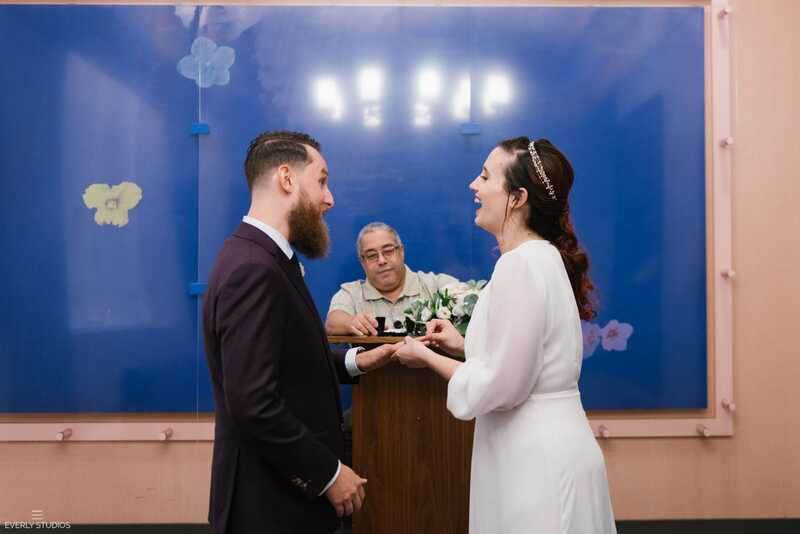 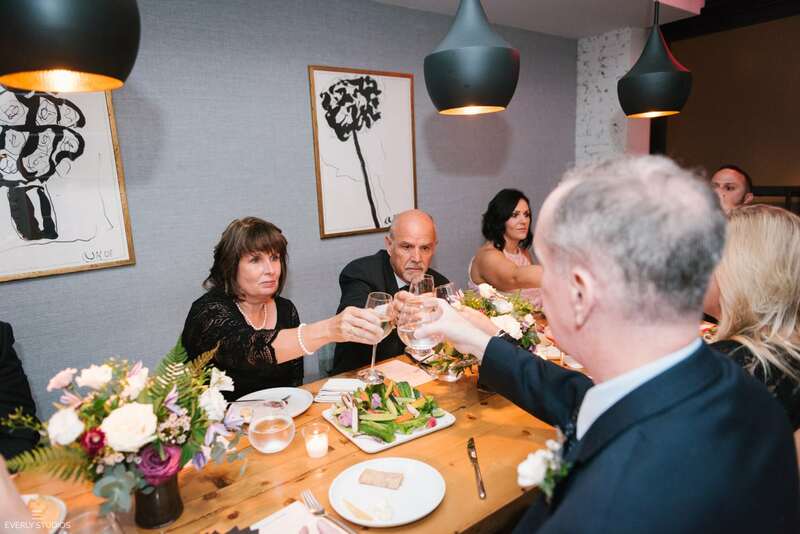 With the Manhattan skyline in the distance and East River lapping at their toes, Chuck and Marie took the time to recite their own vows to each other, living out the moment even as raindrops began to fall. 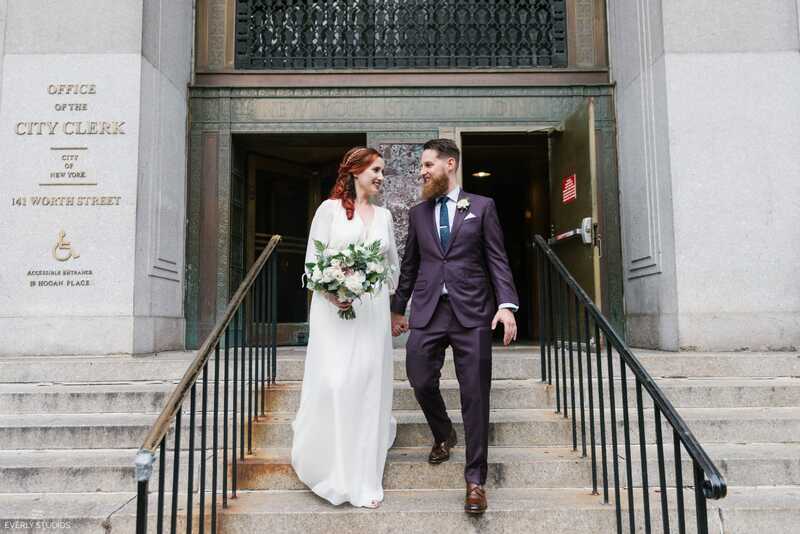 It was a day with lots of mileage covered and lots of laughs had. 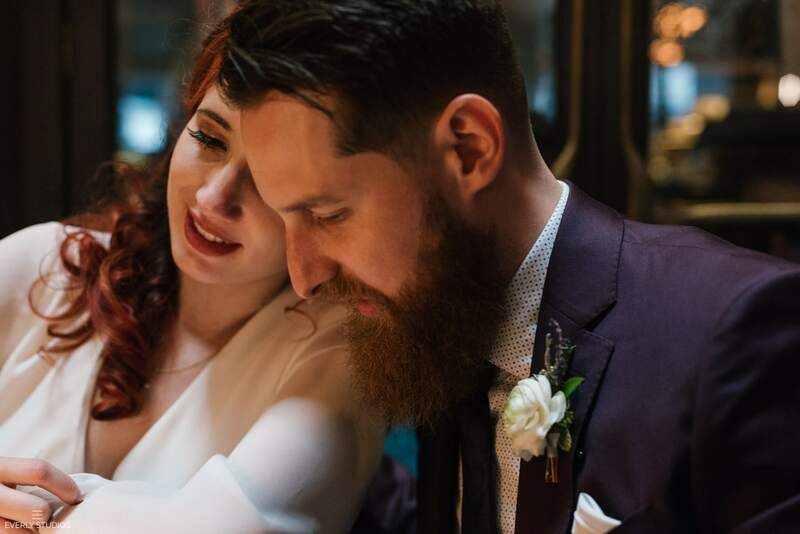 Big congrats to this amazing couple. 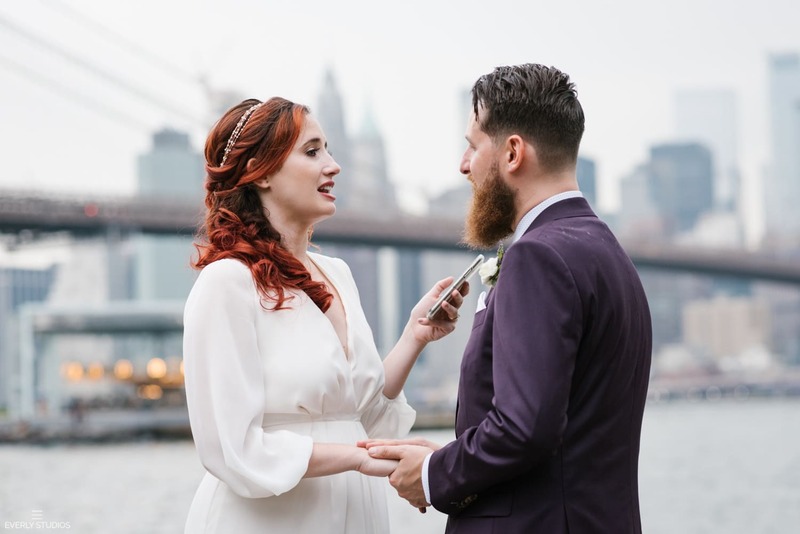 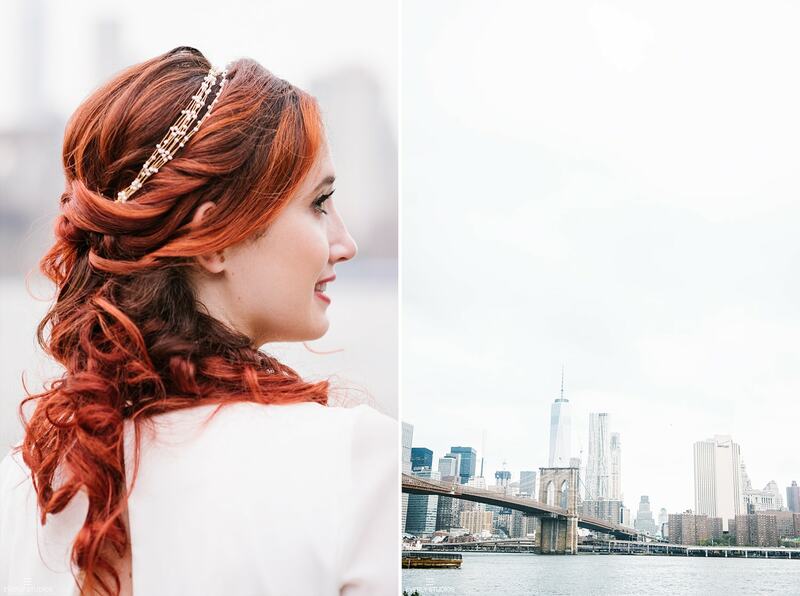 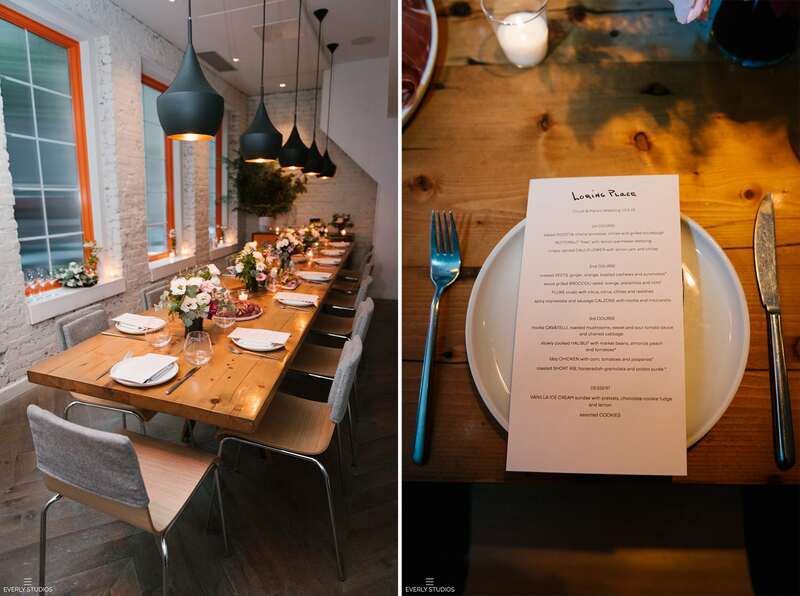 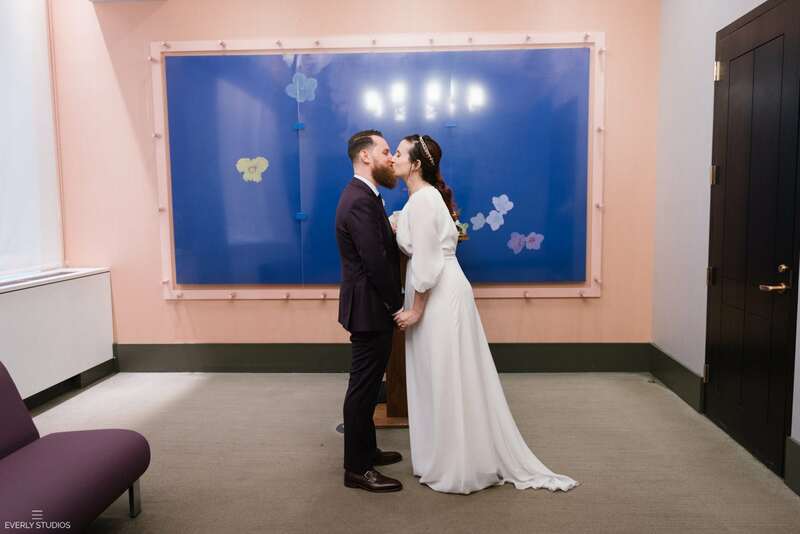 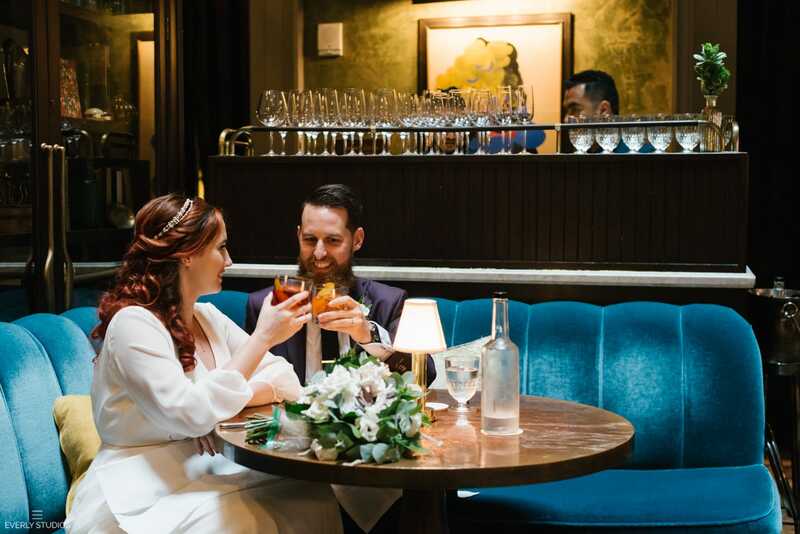 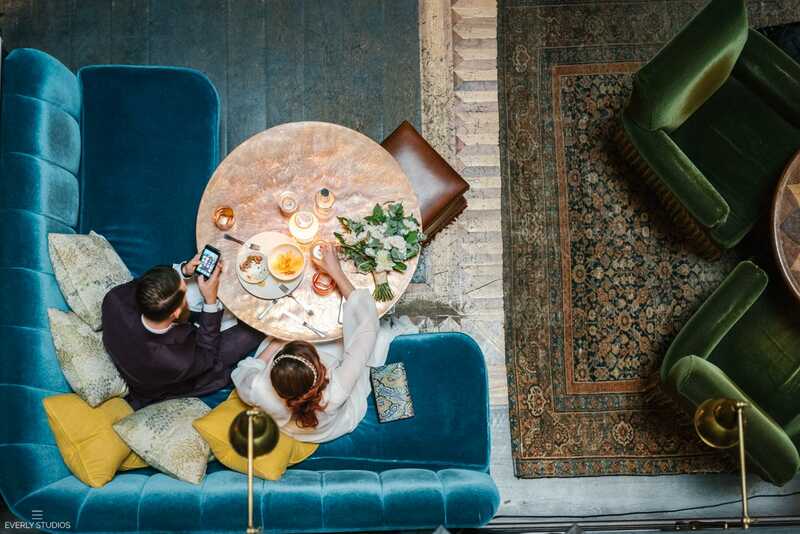 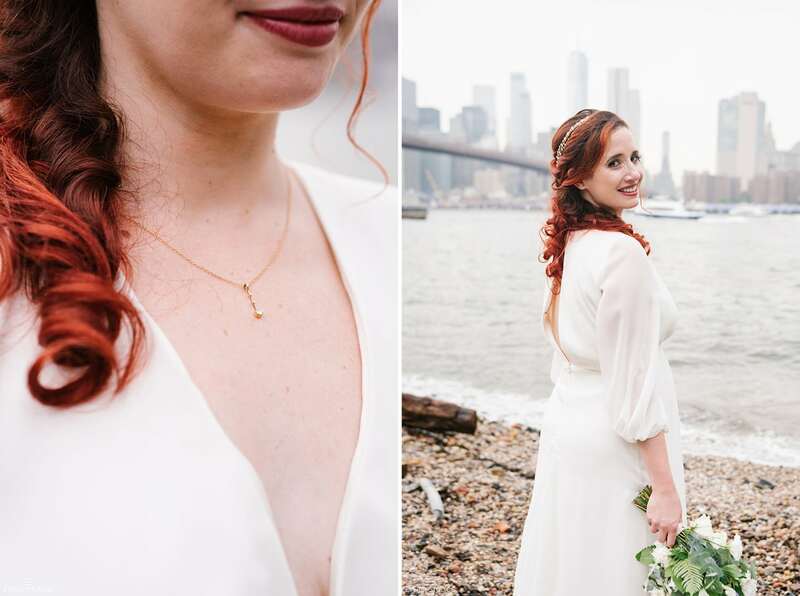 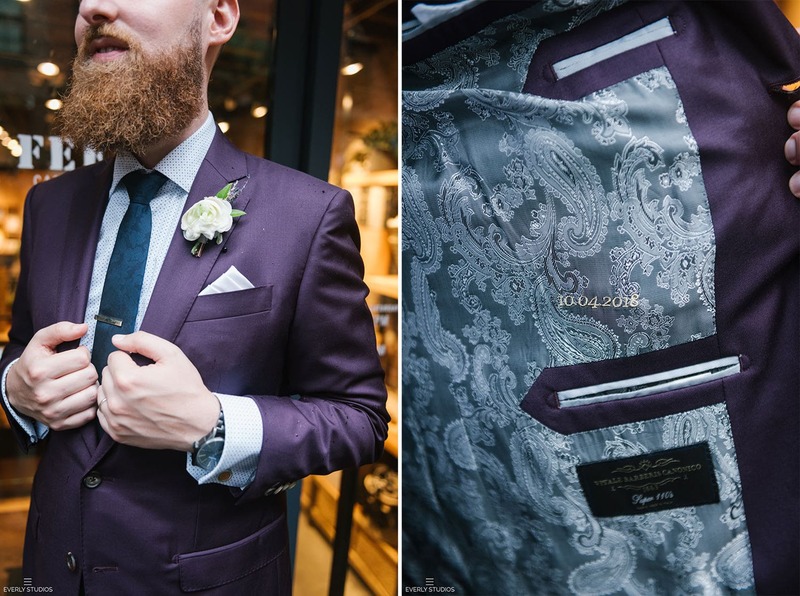 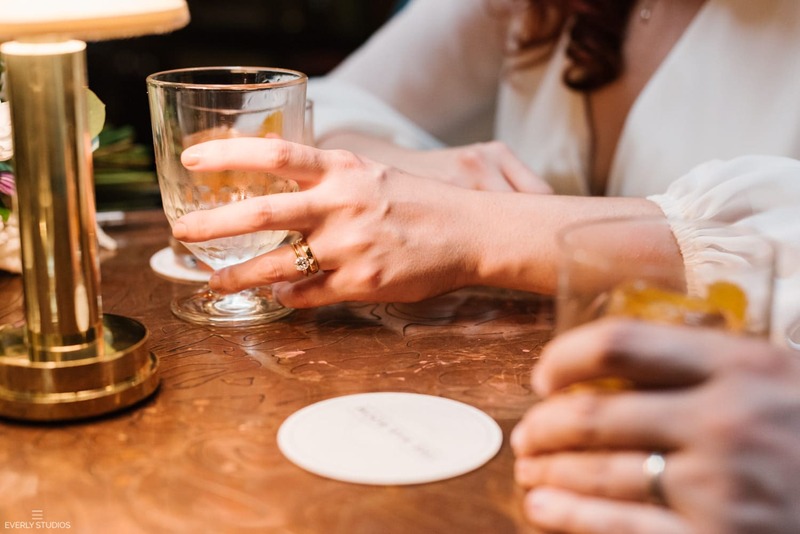 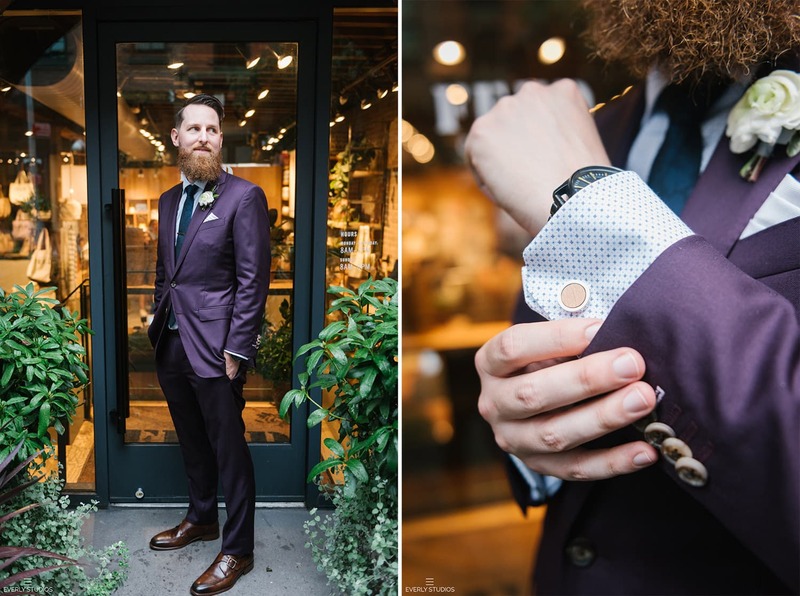 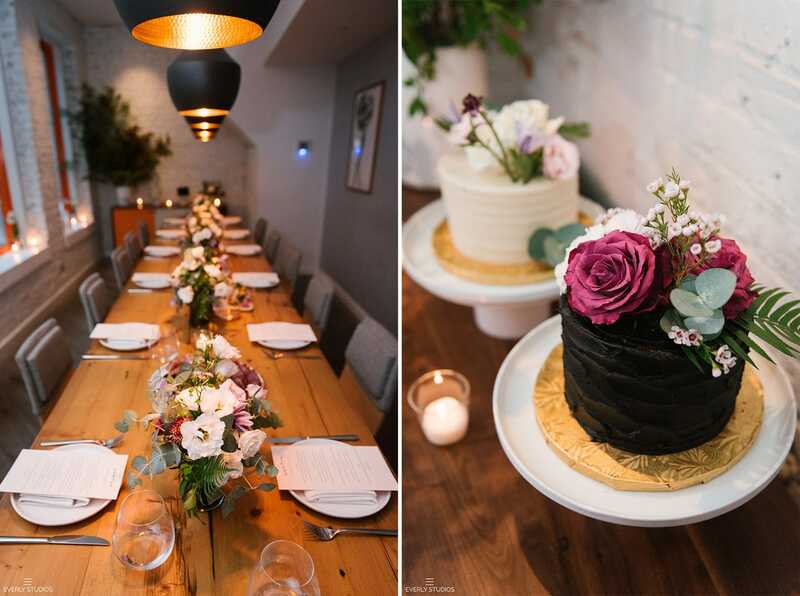 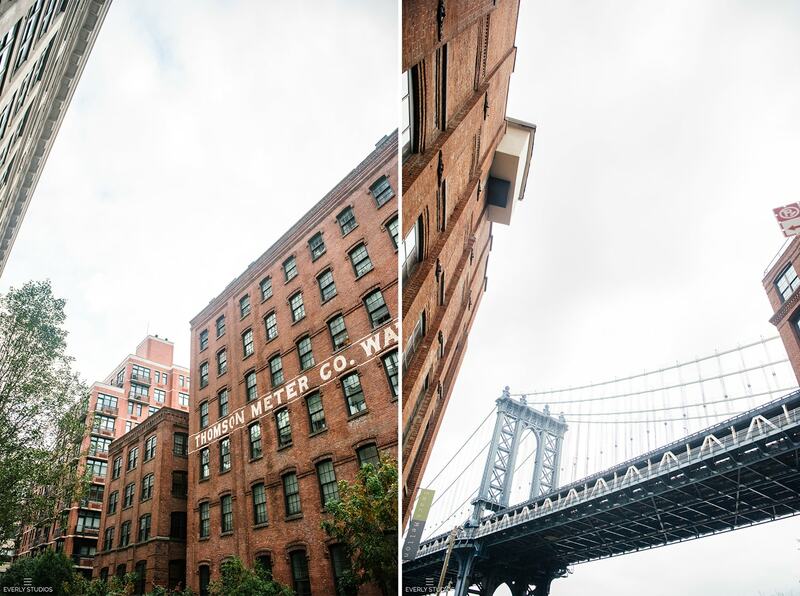 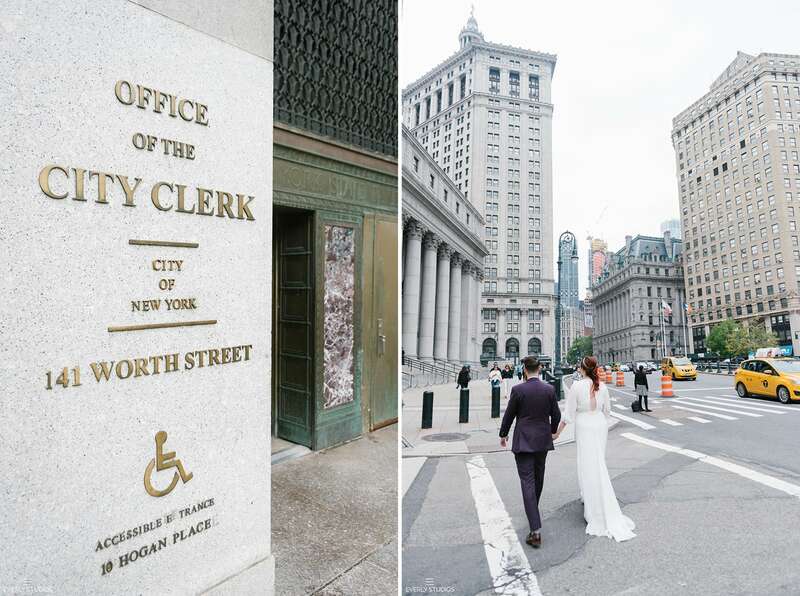 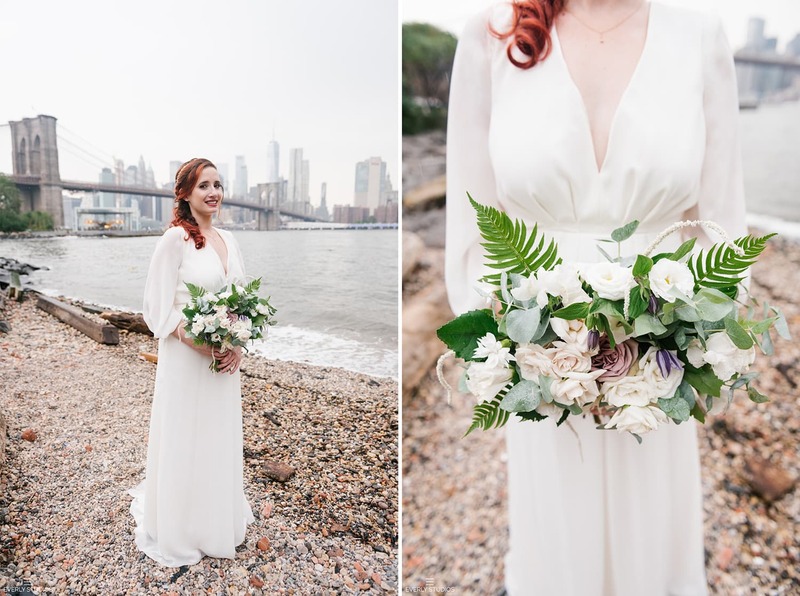 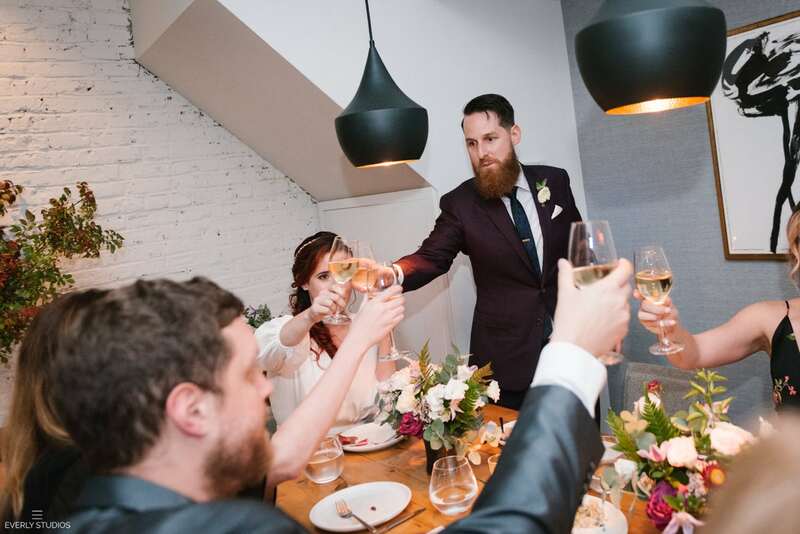 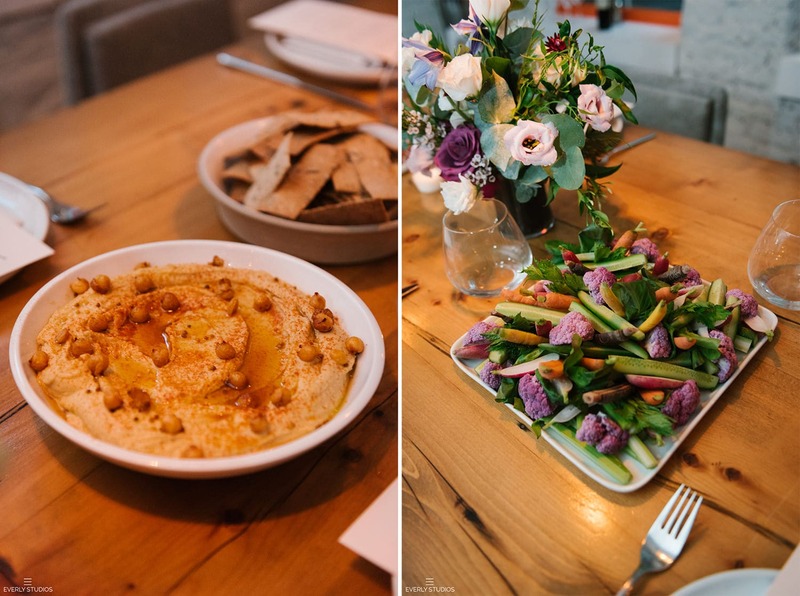 You guys know how to do an NYC elopement right.